Contact Us - Noida Diary - Rediscover Noida With Us! If you have any queries related to a specific article or would like to add to it, feel free to post your feedback in COMMENTS section of the relevant blog post. In case you would want to use content from this site shoot us a mail at noidadiary@gmail.com. We appreciate healthy interactions! PR/Media agency and Business owners are welcome to collaborate with us. 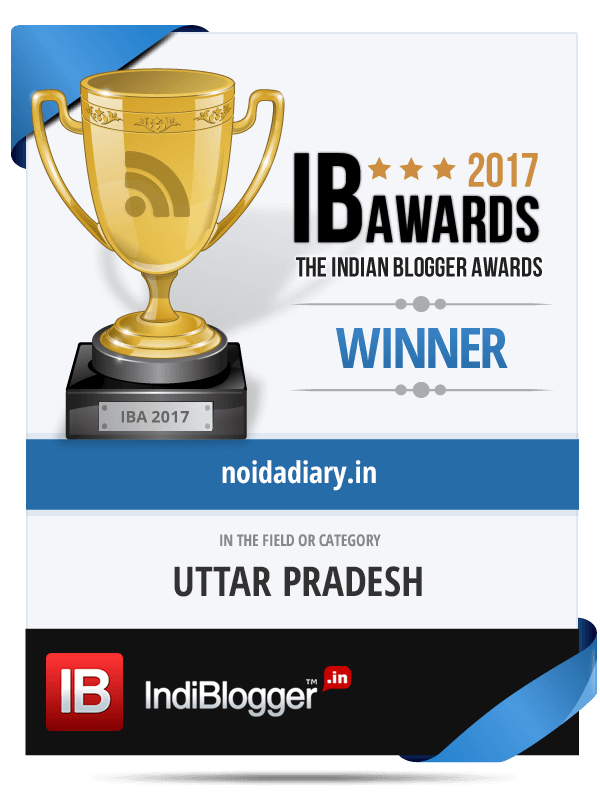 We are happy to work with brands and businesses operating in Noida and NCR, which will promote activities and products that we believe would interest our readers.